Japanese manufacturer Mitsubishi will be presenting a new SUV concept called the Engelberg Tourer at the upcoming Geneva Auto Show in March. Also: Mitsubishi Motors: is the Best Yet to Come? 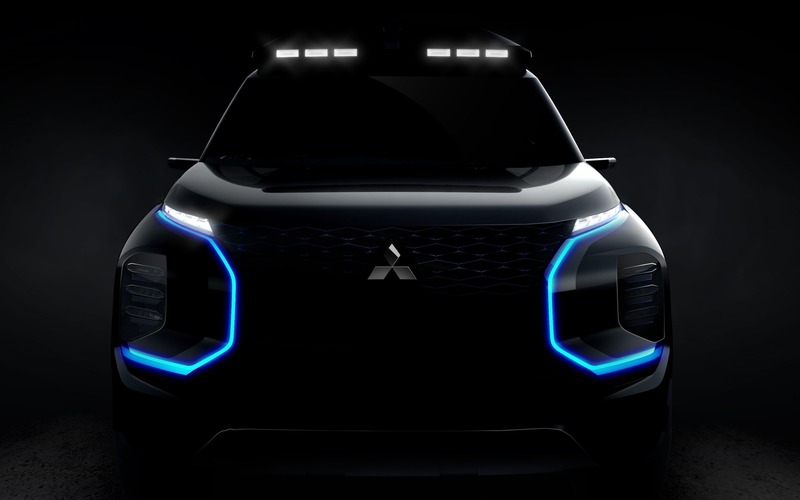 While we thought a production vehicle inspired by the Mitsubishi e-EVOLUTION Concept was on its way to Geneva, we’ll be getting another one-off vehicle. However, with its slim headlight clusters, massive grille section and U-shaped blue driving lights—in addition to the roof-mounted flood lights—the Engelberg Tourer does show some stylistic swagger. For those of us wondering where Mitsubishi took the name of its new show vehicle from, the Engelberg Tourer pays tribute to an Alpine town in Switzerland that attracts skiers in winter and hikers in summer. The Mitsubishi Engelberg Tourer will be unveiled at the Geneva Auto Show in March 5. Blog Mitsubishi Motors: is the Best Yet to Come?